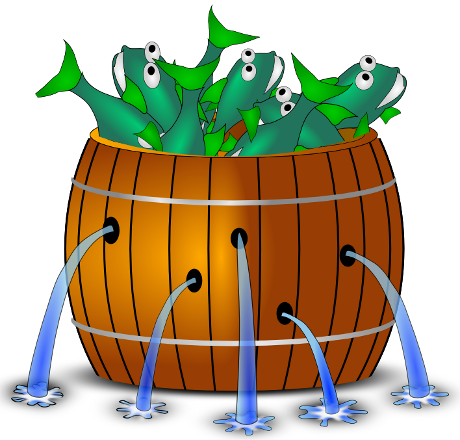 We have set up a mailing list where you can ask for help or help others working with Barrelfish. You will need to subscribe before posting to the list. There is also a public wiki server for Barrelfish information - please apply for an account if you want to contribute.